METALLIC COATING RESISTS AGAINST ABRATION. 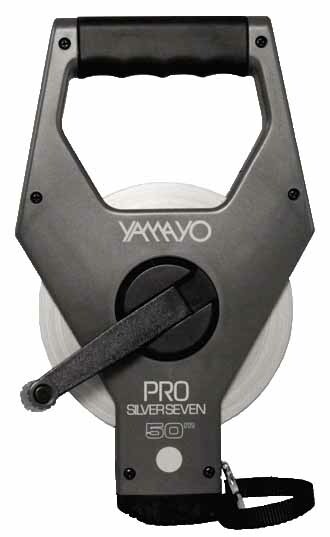 NON-GLARE SURFACE OF SILVER COLOR TAPE. Epoxy resin painted steel measuring steel tape features superior acid and rust resistance. 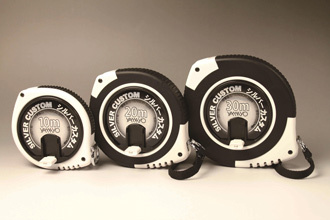 Silver colour tape avoids reflected lights and the clear marking on the silver back ground are legible. Epoxy resin painted steel tape in ABS Case. Epoxy resin painted steel tape in ABS Reel.